The jealous Ruans, envious of the prosperity of the Viking kingdom, decided to kidnap Queen Eidyn to cause chaos in the realm. Fortunately, three brave warriors embark on a journey to save their Queen in the name of justice.Join the adventure! 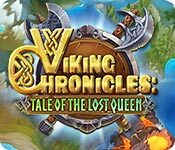 Help the brave Vikings save their Queen and bring down the evil Ruans. 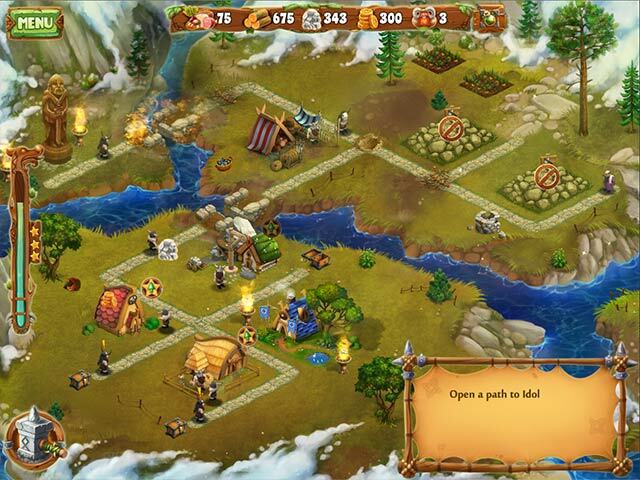 In this high-adventure time management game, only you can bring peace and prosperity back to the Alsen lands!